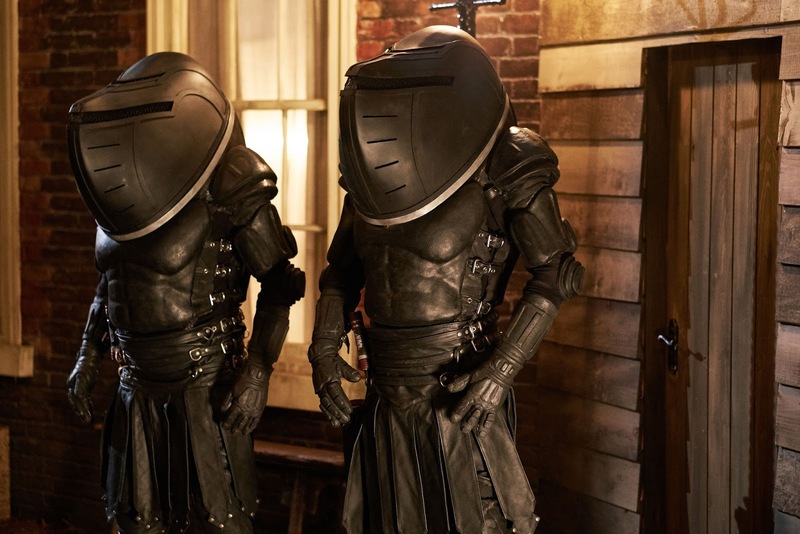 As part of the BBC's Christmas programming, they've released a set of photographs including one from this year's Doctor Who Christmas Special, starring Peter Capaldi and Alex Kingston. 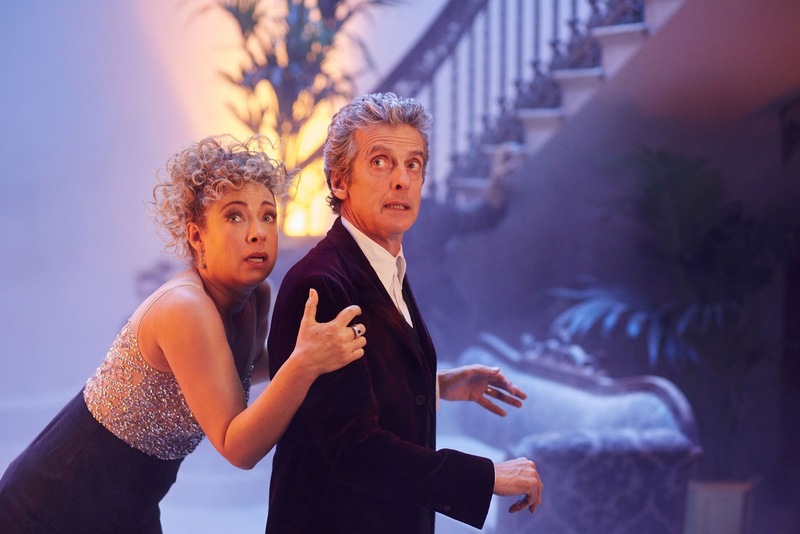 As this season draws to a close, only a short few weeks later will the (as of yet untitled) Doctor Who Christmas Special will air, seeing River Song reunite with the Doctor. 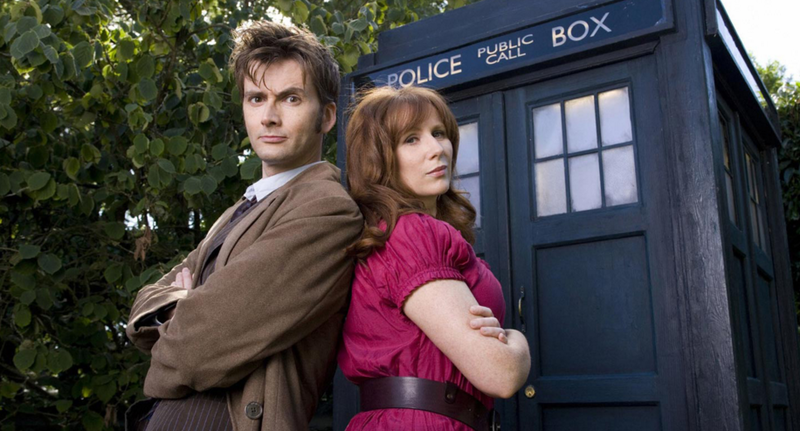 Steven Moffat confirmed to Radio Times earlier this week that it will take place shortly after the 2012 episode 'The Angels Take Manhattan' in River Song's timeline. Is it going to be a sad Christmas? Last Saturday we attended the Doctor Who Festival, as part of our visit we produced a little tour of event, showing you the various things fans could do over the weekend. 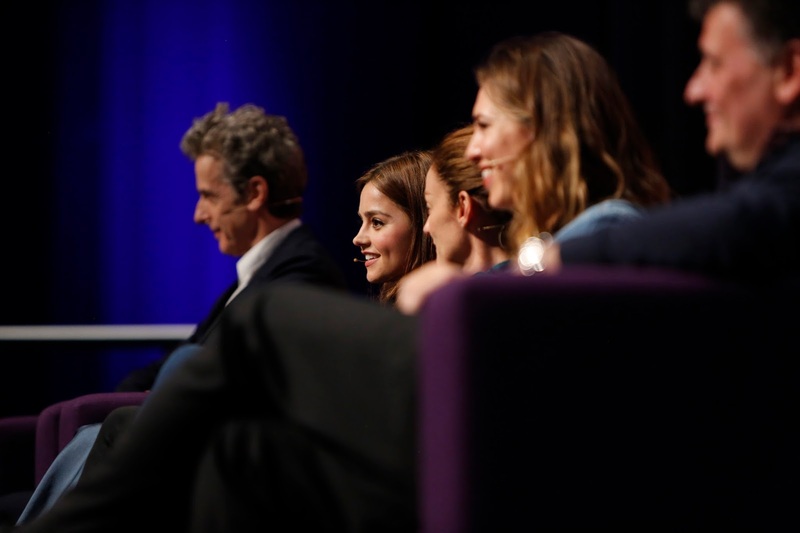 The Doctor Who Festival took place at the ExCeL, London from the 13th-15th November and featured guests like Peter Capaldi, Jenna Coleman and Michelle Gomez. You can read our written review about the event, posted earlier this week here. Planning your Christmas shopping? 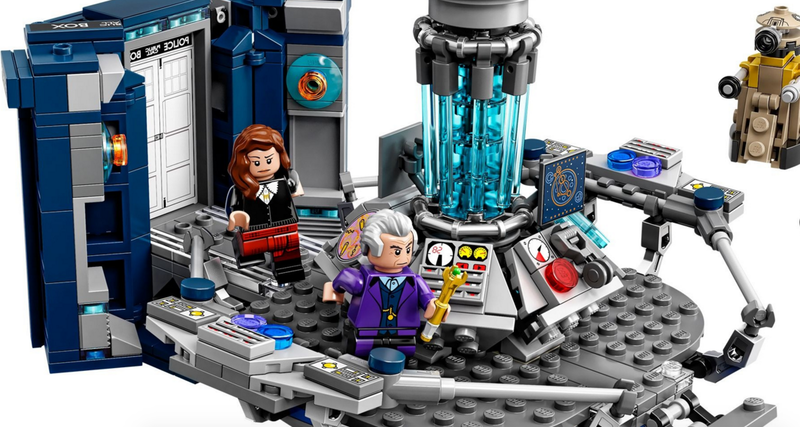 Get it out of the way early on the BBC Shop and you may be eligible for a free LEGO TARDIS, before official release on 1st December 2015. The next 100 people to order on the BBC Shop, spending over £200 will get the brand new LEGO TARDIS set worth £49.99. No need to add it to your basket, it'll just be shipped with your order - but be quick - 100 won't last long. There are 100 Doctor Who LEGO® IDEAS Sets to give away with orders of £200 or more in a single transaction. Offer is available whilst stocks last. One LEGO® Set per household. A LEGO® Set cannot be guaranteed. The first 100 customers to receive the LEGO® Set will be notified via email on Friday 20th November 2015. If you do not receive an email you have not been successful. Orders which qualify for free LEGO® Set are non-refundable but will still qualify for 14 day exchange guarantee. Shipping costs for orders outside of United Kingdom will be additional. The LEGO® Set will be delivered separately to your order. 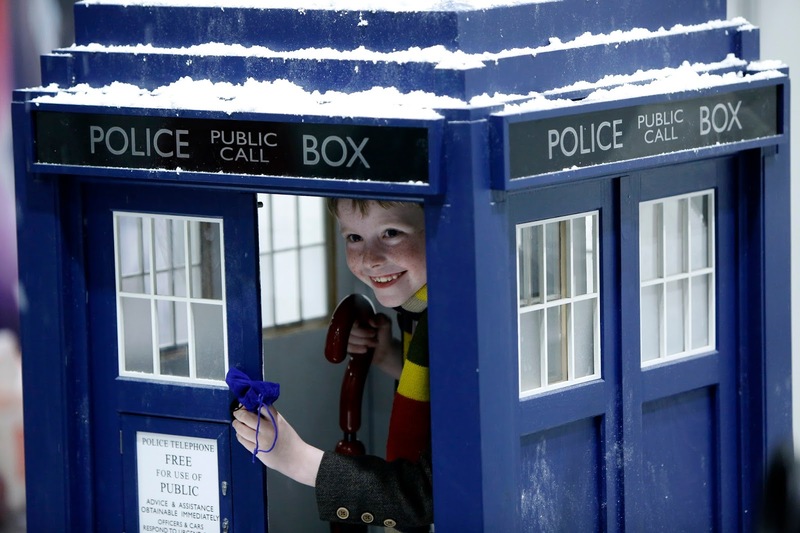 Last weekend saw thousands of Doctor Who fans invaded London's docklands for 2015's Doctor Who Festival held at the ExCel Centre. No Doctor Who fan could deny that there was always something to do or see during the course of the day, from props and costumes to look at, stalls to browse and talks/demonstrations to watch - there wasn't a dull moment, and it never fell silent (even at lunch). 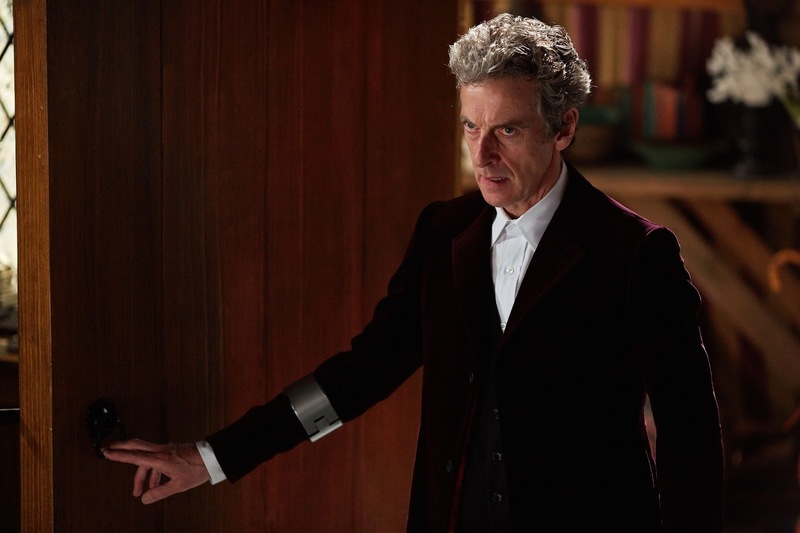 Unlike the previous event held here in 2013, it was clear that this was solely focused on Peter Capaldi's Doctor Who era, with the costumes/props and promotional materials reflecting that. 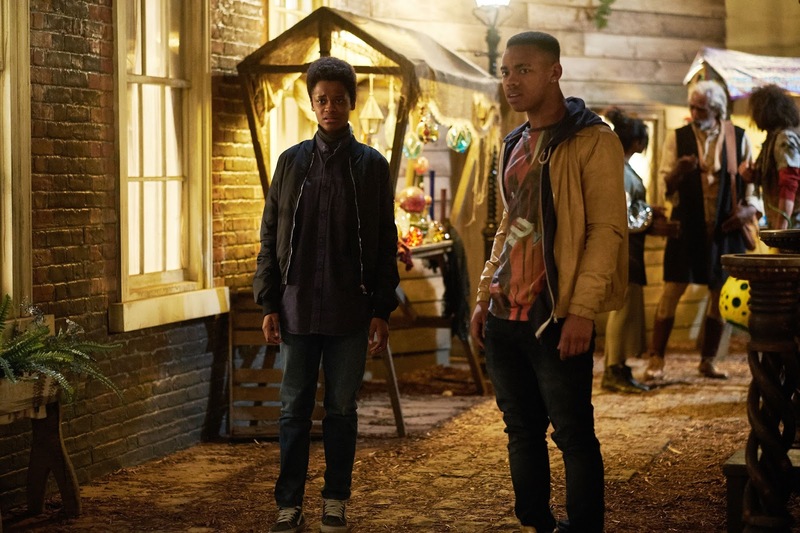 Items featured in the costumes/props square included the 12th Doctor and Clara's costumes from the the series opener 'The Magicians Apprentice/The Witches Familiar', Missy's iconic purple victorian outfit and the two Osgood boxes. 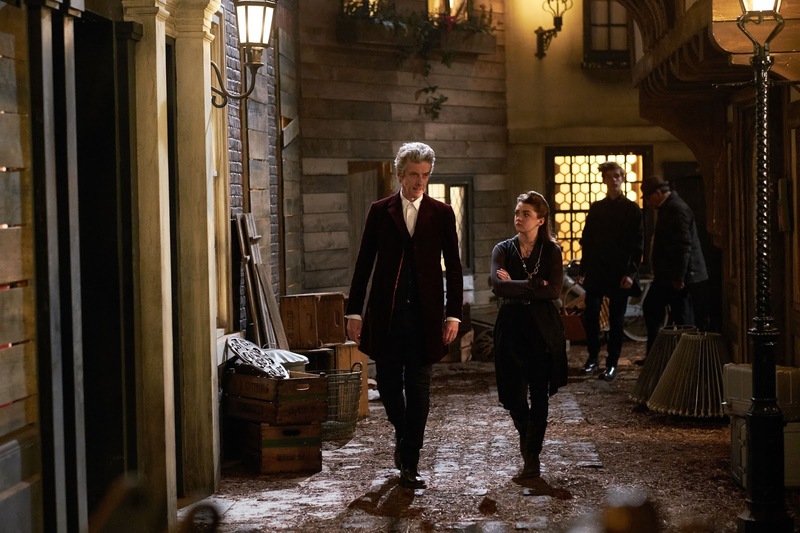 The BBC also brought across some of the iconic sets from series 9, including Davros's Sick Chamber (The Magician's Apprentice/The Witches Familiar), Ashildr's Viking village (The Girl Who Died) and Clara's living room (various episodes, including The Zygon Inversion). 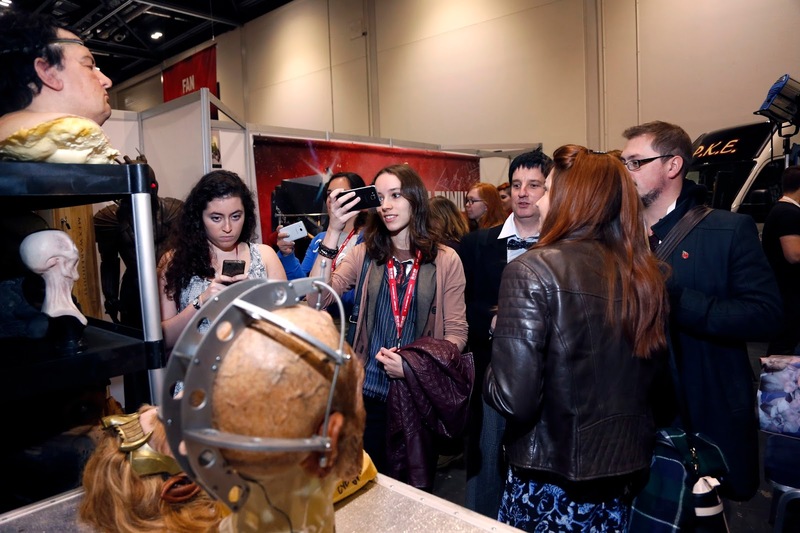 Fans who had booked far enough in advance also had the opportunity to meet some of the cast and crew, including Peter Capaldi, Jenna Coleman and Michelle Gomez, greeting attendees and taking part in photoshoots throughout the day. 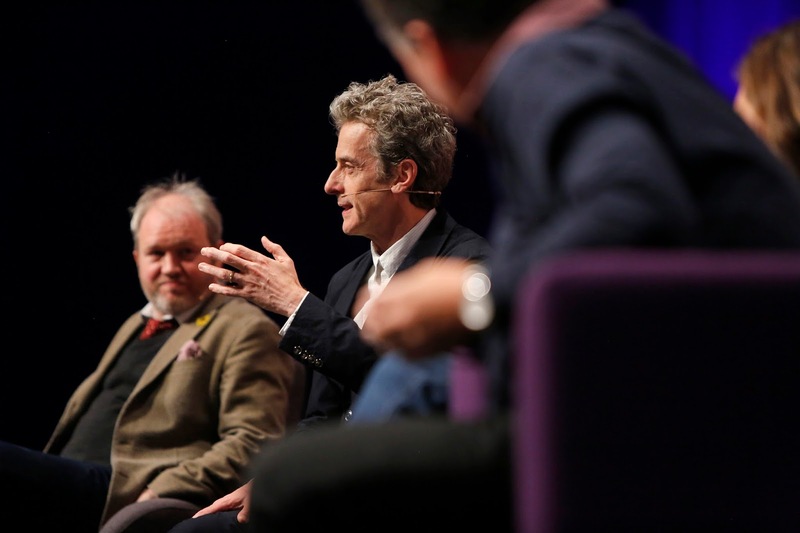 It has to be said that the highlight for many at the festival (including myself) was the three panel shows that took part during the day - the most popular being the cast talk featuring: Peter Capaldi, Jenna Coleman, Michelle Gomez, Ingrid Oliver and Steven Moffat. 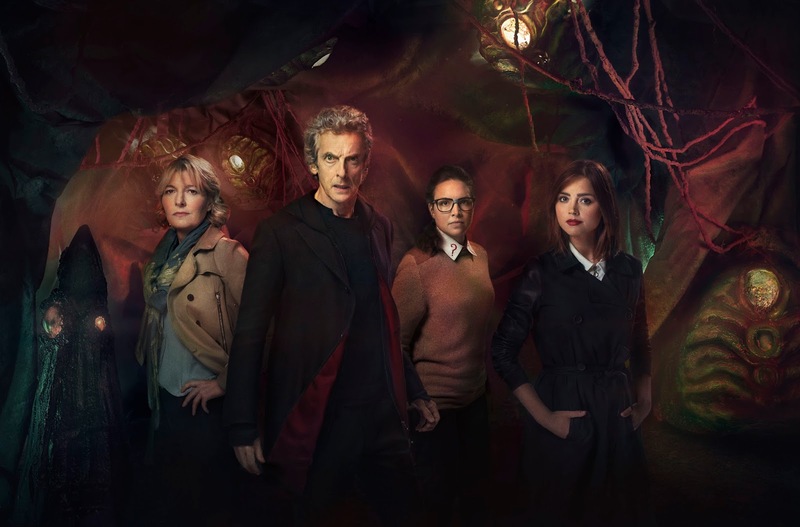 Hosted by Doctor Who fan Toby Hadoke, the panel answered various questions about their life on set and the impact the show has had, as well as the usual 'female doctor' and 'favourite episode' questions. The fans involvement in the event was always going to be something the BBC wanted to push, seeing how much the fans enjoyed cosplaying their favourite characters at the previous events, it became a main focus this time around, with a cosplay showcase even taking place. Even the guests were surprised at how amazing the costumes were - complimenting them throughout the photoshoots. The whole day (and rest of the weekend) was yet again another success from BBC Worldwide and BBC Events, perhaps...the same again next year? Pretty please. Satellite Five's video overview of the event will be uploaded soon - keep your eyes peeled! The Second Doctor's history is about to change forever with Big Finish's new Early Adventures release! After two thrilling adventures with Ben and Polly, the Second Doctor and Jamie's travels continue, with Frazer Hines playing not only Jamie but reprising the role played by the late, great Patrick Troughton. 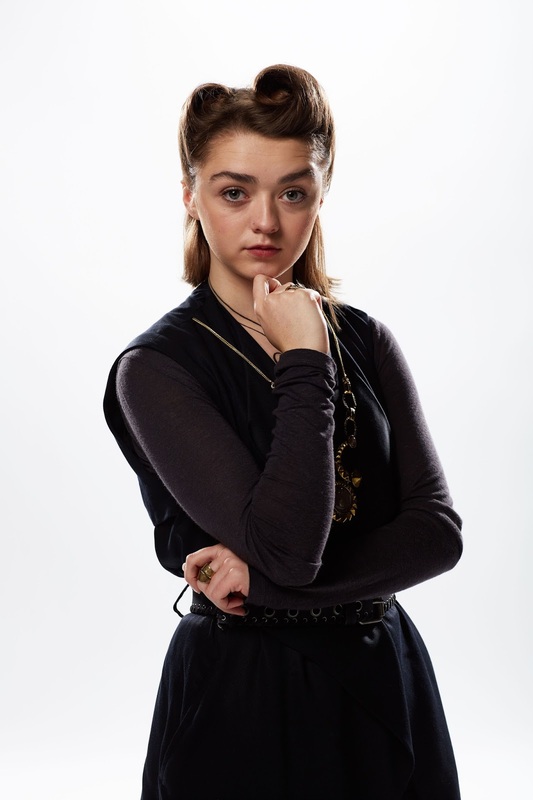 Joining Frazer for the new adventure is Deborah Watling as Victoria Waterfield, a young girl from 19th century England. 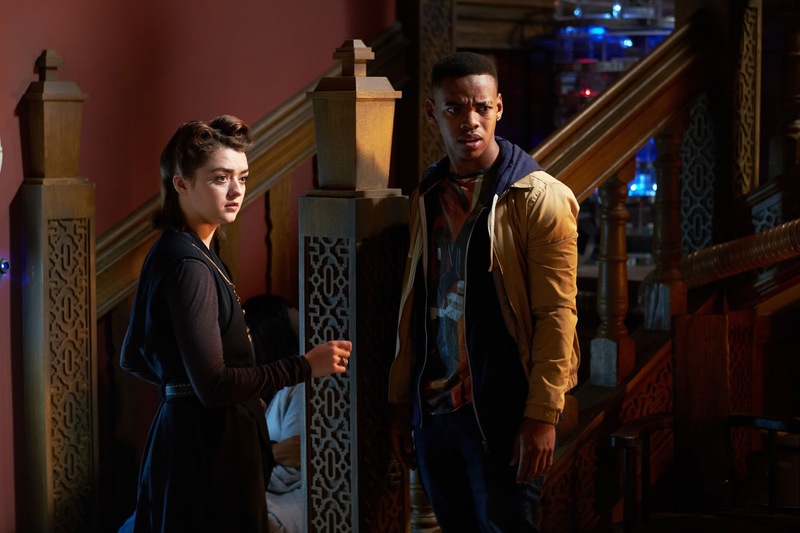 Together, the TARDIS crew will face a dangerous phenomenon on a research station in the far future in Simon Guerrier's Doctor Who: The Black Hole. "On a research station near a black hole, time keeps standing still. 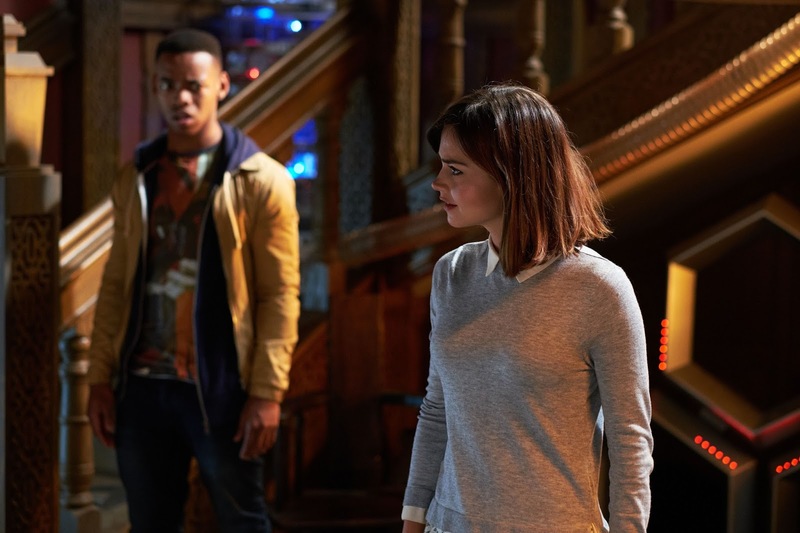 Investigating the phenomenon, the Doctor, Jamie and Victoria discover a power far greater than any of the monsters that have challenged them on their travels... 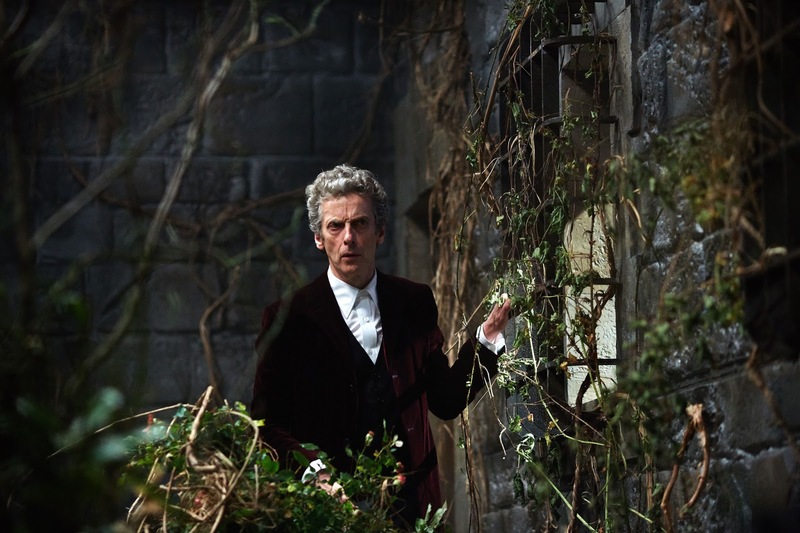 The Doctor's own people. 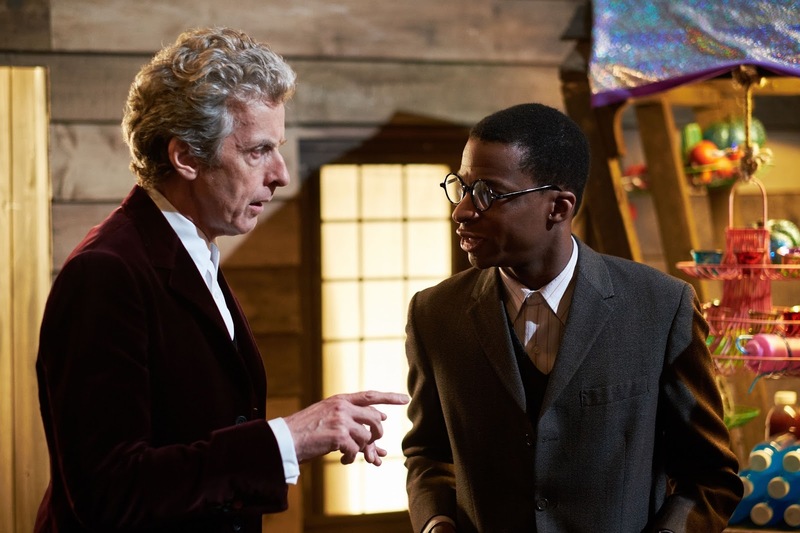 With the safety of thousands balancing out the need to flee, and a policeman from his home planet working at his side, the Doctor reluctantly finds himself involved in a race against time. But nothing is ever as simple as it appears. 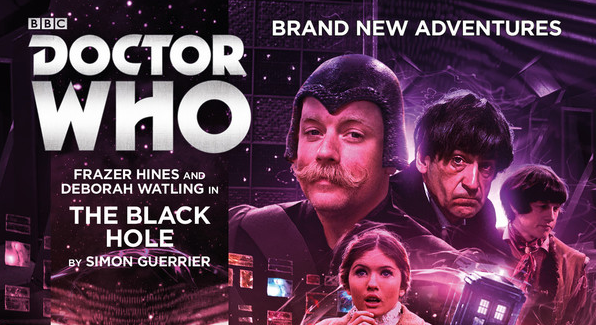 And if you can use the Doctor's compassion against him, you have the makings of a perfect trap…"
Big Finish proudly present Frazer Hines, Deborah Watling, David Warner and Rufus Hound in Doctor Who – The Early Adventures: The Black Hole, available to buy and download today. Billie Piper has unfortunately had to pull out of the Doctor Who Festival in Australia it has been announced, just four days prior to the start of the event. 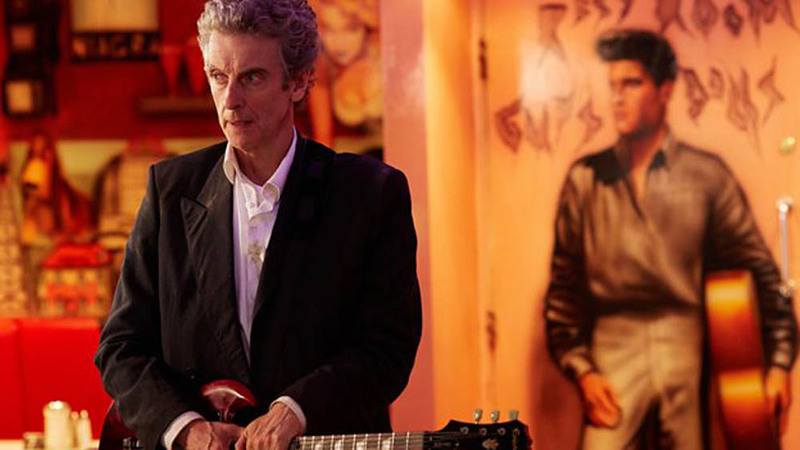 BBC has confirmed that Piper would no longer join current doctor Peter Capaldi at the festival due to open at the Hordern Pavilion in Moore Park on Saturday. A spokeswoman for the BBC told Fairfax Media. 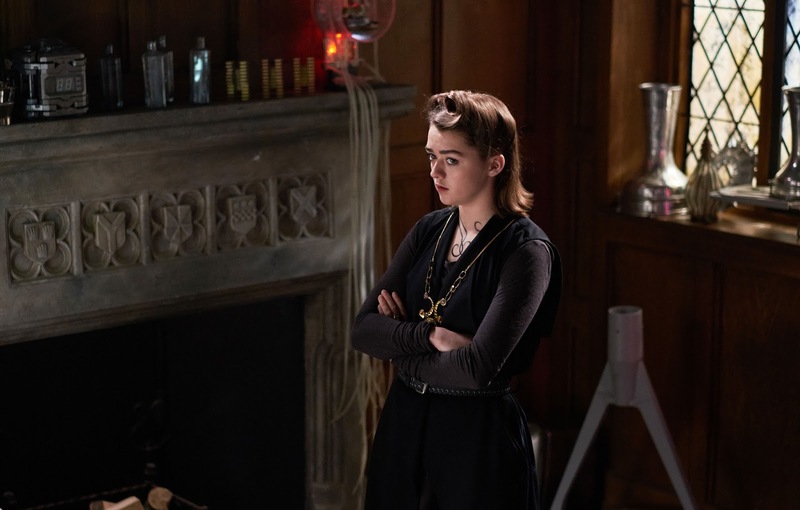 "Unfortunately Billie Piper has had to pull out of the Doctor Who Festival due to filming commitments, although we understand visitors to the festival may be disappointed not to see Billie, we have always been clear her appearance was subject to filming commitments". Ticket holders were notified of Piper's absence by email on Tuesday. 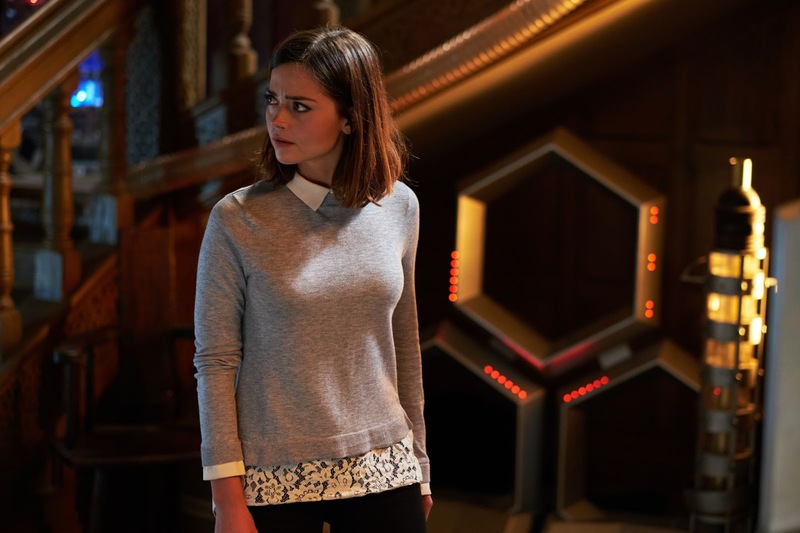 Billie Piper will now be replaced by actress Ingrid Oliver, who plays recurring character Osgood and has appeared in four episodes since the 2013 50th anniversary special 'The Day of the Doctor'. "This a great addition to a stellar line up, including current Doctor Peter Capaldi, Steven Moffat, Sylvester McCoy, Mark Gatiss, Strax actor Dan Starkey and a host of behind-the scenes workshops and activities to ensure a brilliant day out," the statement reads. 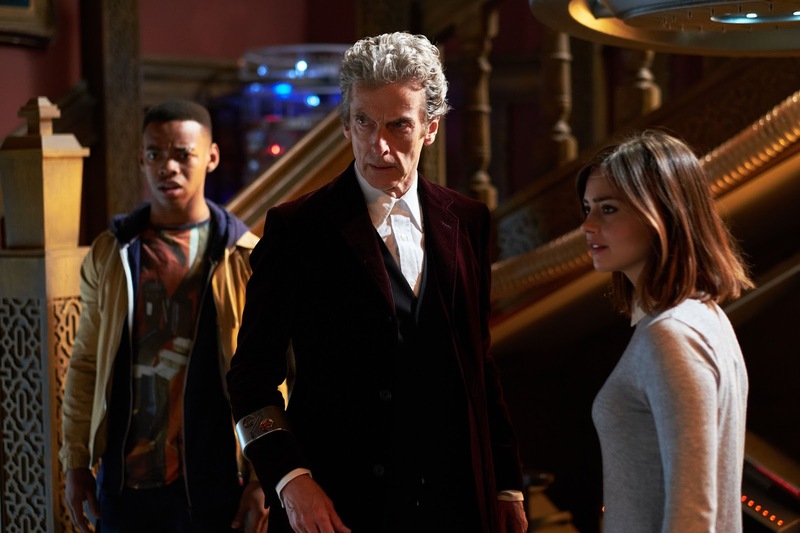 Amazon has listed early artwork and product information for Doctor Who Series 9: Part 2 on DVD and Blu-ray. 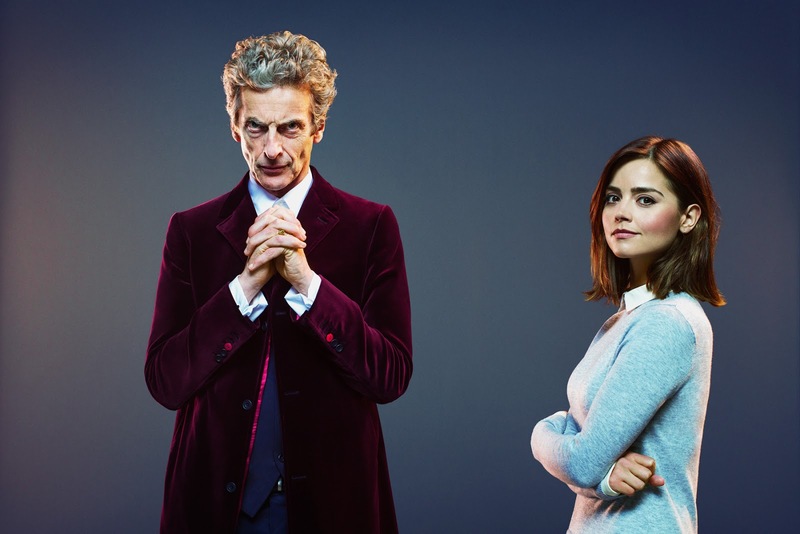 The release contains the last six episodes of Series 9 and is due for release 4th January 2016. 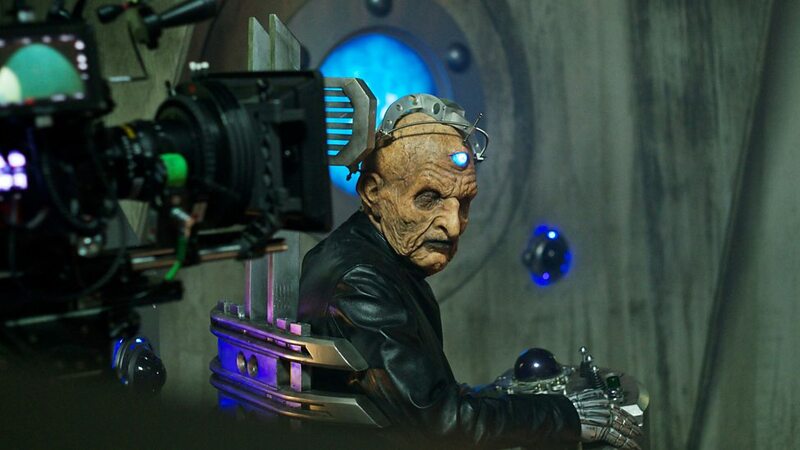 Much like the near-vanilla release of Series 9: Part 1, it contains only the episodes (7-12) and Doctor Who Extra, which is uploaded weekly online - it is however expected that the complete series 9 boxset will contain many more special features when released later in the year. 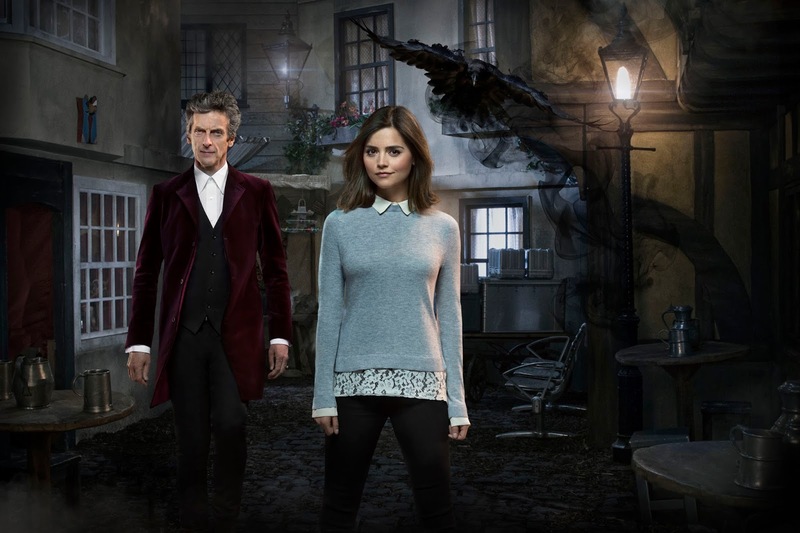 Synopsis: "The Doctor and Clara, with their old friend Rigsy, find themselves in a magical alien world, hidden on a street in the heart of London. 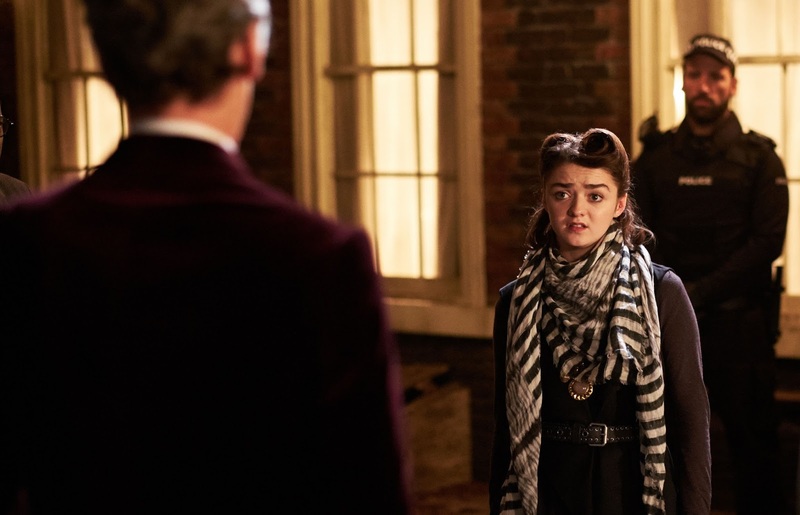 Sheltered within are some of the most fearsome creatures of the universe… and Ashildr! With a death sentence hanging over their heads, not all of the intruders will get out alive." 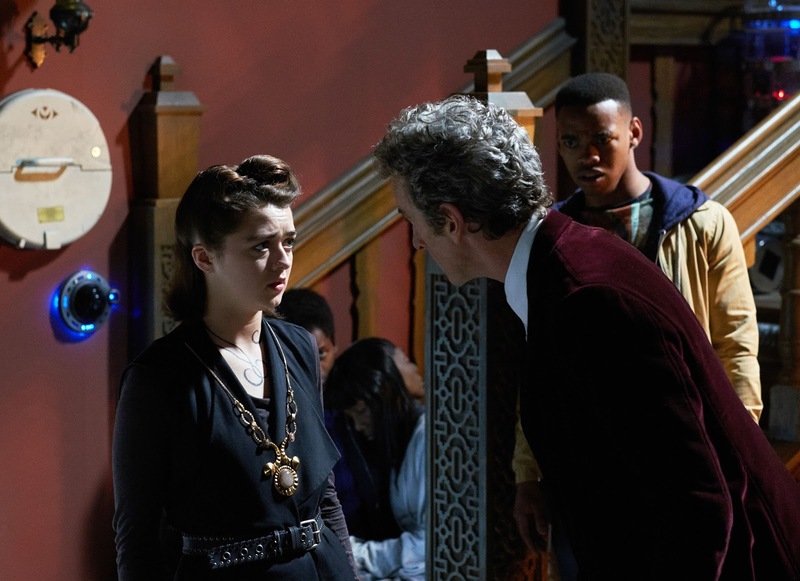 "Face The Raven" airs Saturday 21st November at 8:10pm, BBC One. 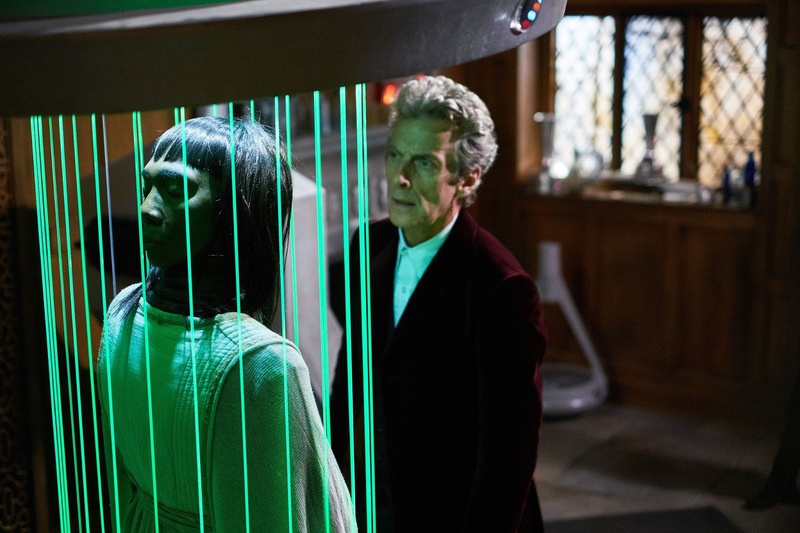 The BBC has released promotional photos from this weeks episode of Doctor Who 'Face The Raven'. 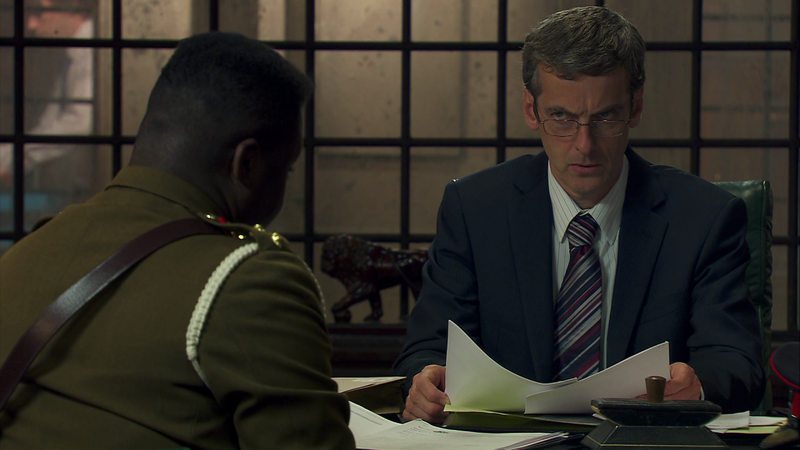 Airs Saturday 21 November, 8.10pm on BBC One. 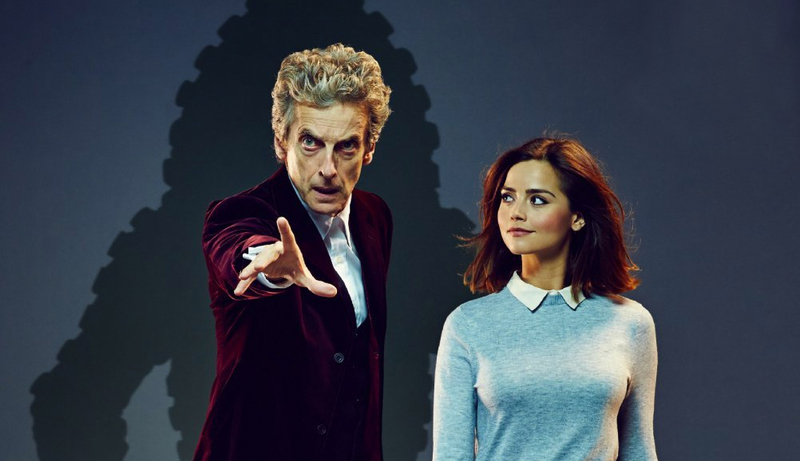 'Face The Raven' will air Saturday 21 November, 8.10pm-9pm on BBC One and will then be available on BBC iPlayer. 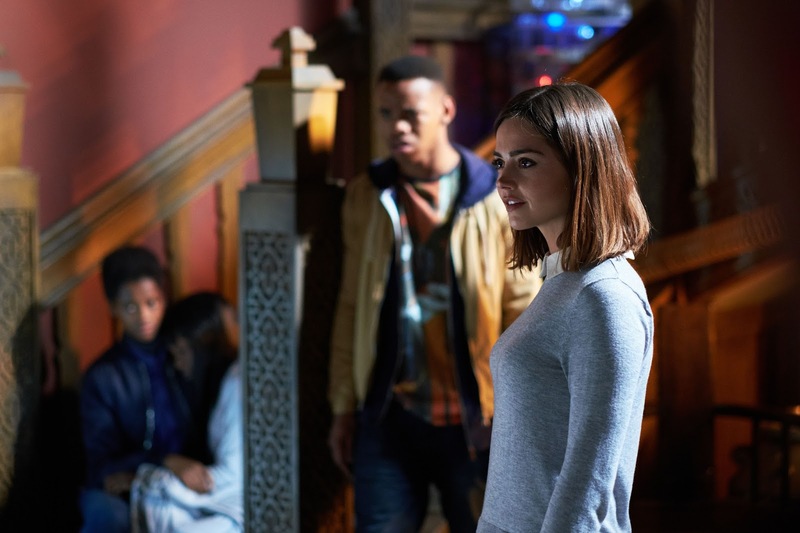 Doctor Who's Series 9 two-part finale promises to be an emotional one, and given that companion Clara Oswald (played by Jenna Coleman since 2012) is leaving - we know everything is at stake. 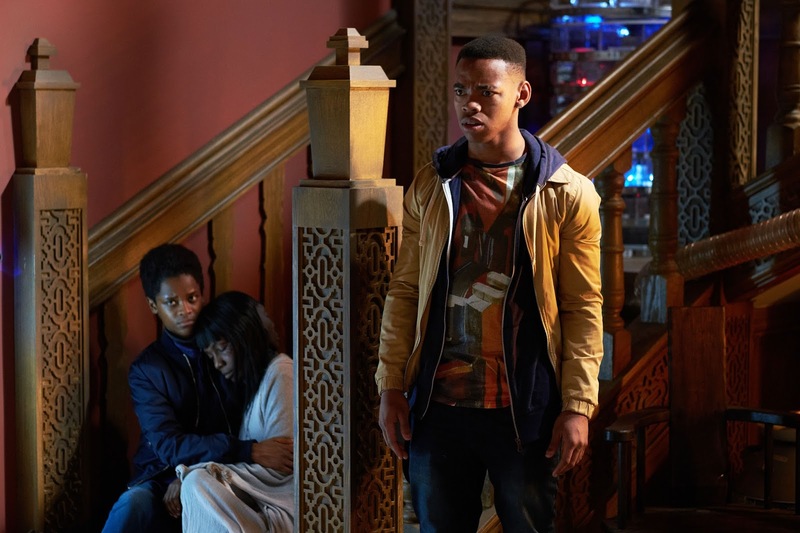 Heaven Sent will air on BBC One, Saturday 14 November at 8.05pm until 9pm. During today's Doctor Who Festival at the ExCeL in London, head writer Steven Moffat revealed information about the dynamic between River Song (Alex Kingston) and The Doctor (Peter Capaldi). 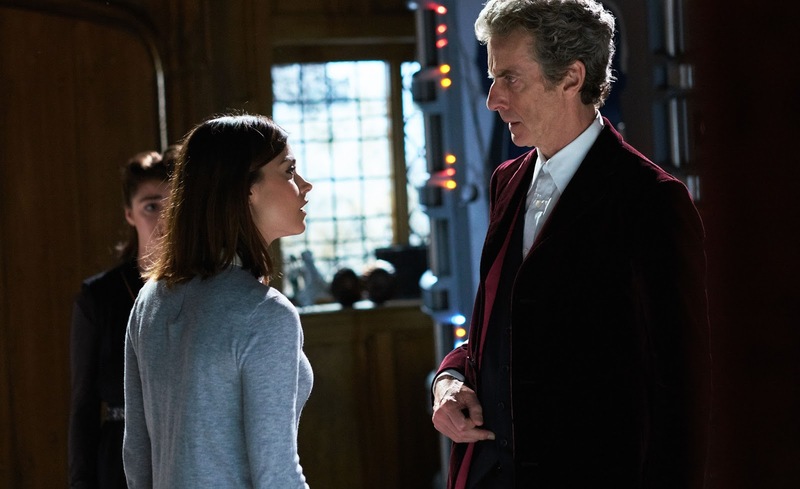 Unfortunately for The Doctor, Christmas time will bring the day that his wife will not know who he is. 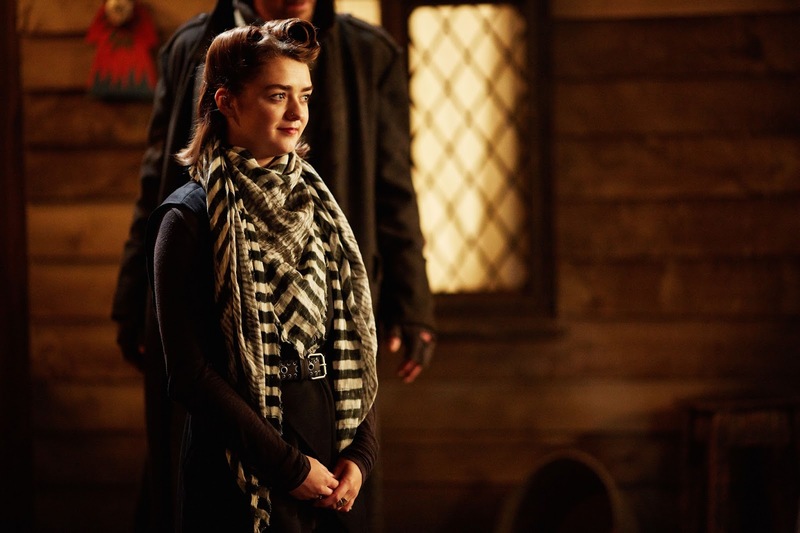 Reflecting the scenes from Series 4's episode 'Silence in the Library', the opening scenes of the Christmas special will show the two characters meet, but Kingston's character not know the man standing in front of her.